It's not easy living life on the road, especially when you're trying to rock and roll! The PHG Crew have assumed the roles of several staff members of the ultimate metal band, HAMMERKNIGHT, and their ambitions quickly get the best of them in part one of "Touring Rock Band!" 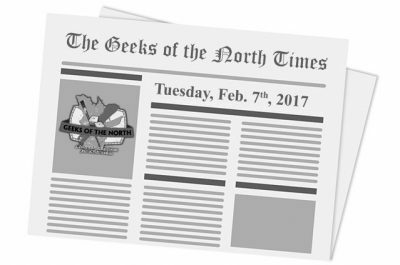 The February 7th, 2017 edition of News of the North is live. Here's our weekly selection of interesting news items in the miniature wargaming world. We talk about Golem Miniatures, CoolMiniOrNot, Knight Models, Bombshell Miniatures, Zenit Miniatures, GCT Studios, Ninja Division - Soda Pop Miniatures, MaxMini.eu, Acheson Creations, WarLayer, Gydran Miniatures and Of Dreams and Magic. In Episode 15, Andy and Greg are back INNNNN SPAAAACE! Joined by Damion from the Hot LZ podcast, in the first segment they take a look at the background history and factions for the Dropzone/Dropfleet universe, created by Hawk Wargames. 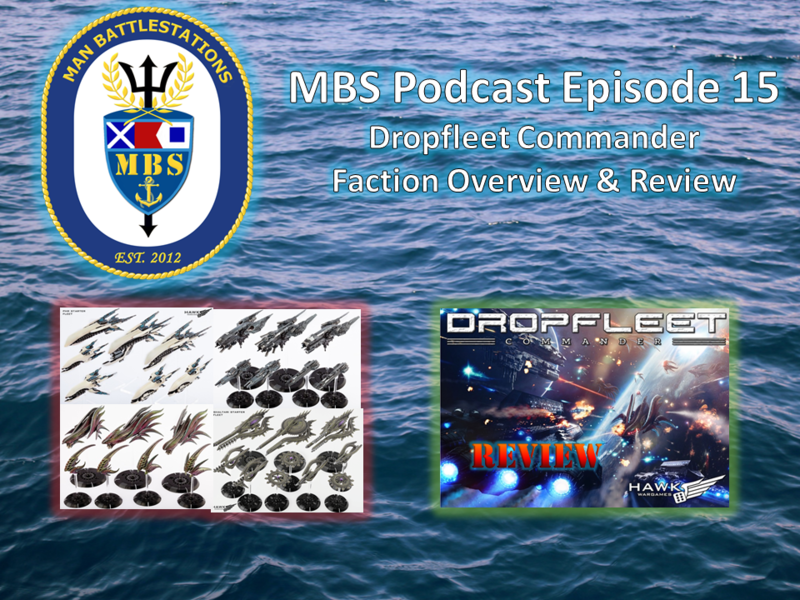 In segment two, Greg, Andy, and Damion delve into a a detailed review of the latest Class A space gaming goodness, Dropfleet Commander! 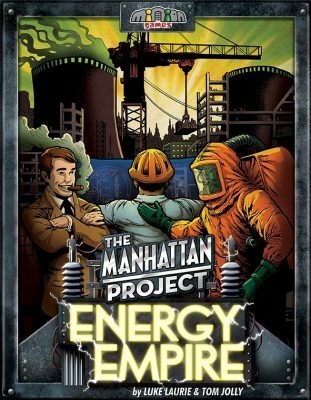 Also in this episode is an interview with Eric Louchard of Antimatter Games, and Ruckdog talks tournament preparation. Jack talks with the infamous Jesper Myrfors, the original art director for Magic The Gathering, Co-designer of Clout Fantasy, entrepreneur, father, designer, immigrant, and all around cool guy! It was over 100 episodes ago when our wives joined us on RDTN. It only took four years for them to forget about that experience and join us again beyond just a game review. They enlightened us on where they thought RDTN would be in four years and how things have changed in the four years since we started this adventure. 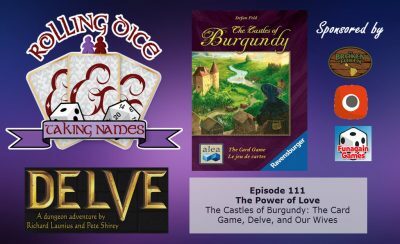 We then tricked them into playing The Castles of Burgundy: The Card Game so we could do a group review. We hope you enjoy them coming back and remember, the next four years will fly by until they return again. Maybe, if they get some praise, they will come back on sooner than later. 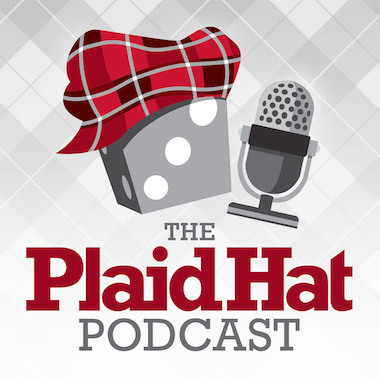 We had some time to capture a few Flying Squirrels for the show since the ladies left a little early and how we have gone down the rabbit hole with Star Wars Destiny. Be sure and check out the Kickstarter for Delve by a good friend of the show Pete Shirey. It is tile laying, dice rolling, dungeon delving game. Delve, I get it now. Have you ever noticed just the amount of kickstarters that come out this time of year. There a another big one from CMON and then there is Railways of Nippon. How is someone to decide on what to get and still have some money to spend on Star Wars Destiny boosters. Then there are accessories and little projects as well that need some love. Hope you enjoy the show and please be sure to post a review if you get a chance, we really do appreciate it. Just posted up the 30th episode of The Hub Systems....we also broke the 8,000 visits per month stage on the blog - so a massive THANK-YOU to all of you out there for supporting us. As a bit of a teaser, there is a deliberate error in the Podcast tonight...can you spot it??? 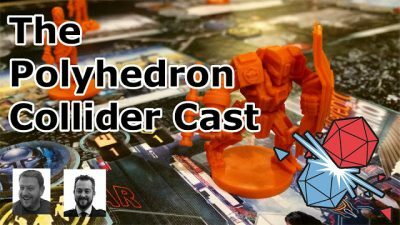 Steve and Andy grab some mics and bring you another dose of board game chat. We discuss the business negotiation game in the world of Android and Netrunner, New Angeles. We then order a greek salad and a bottle of ouzo to discuss Santorini, the beautiful abstract game from Roxley Games. Finally we look forward to 2017 and talk about the games we are looking forward to the most.